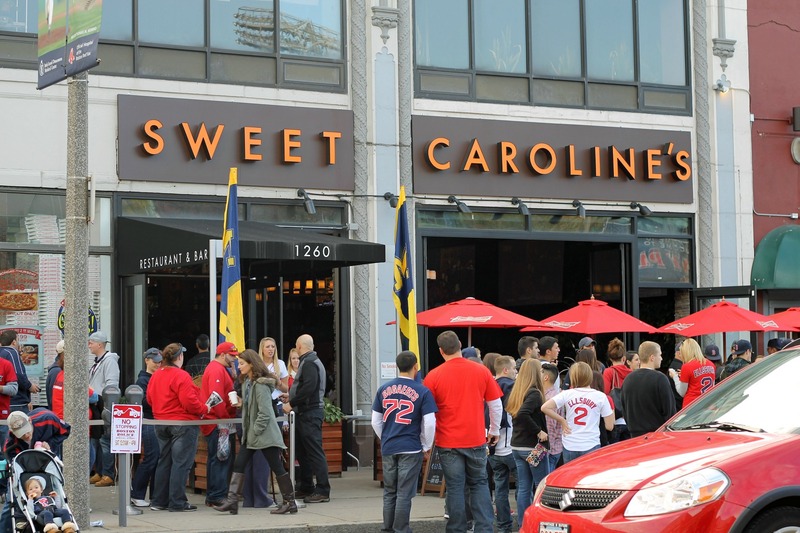 Fans Partying at Sweet Caroline’s, Red Sox Rolling Party | Stop. Look. Shoot.